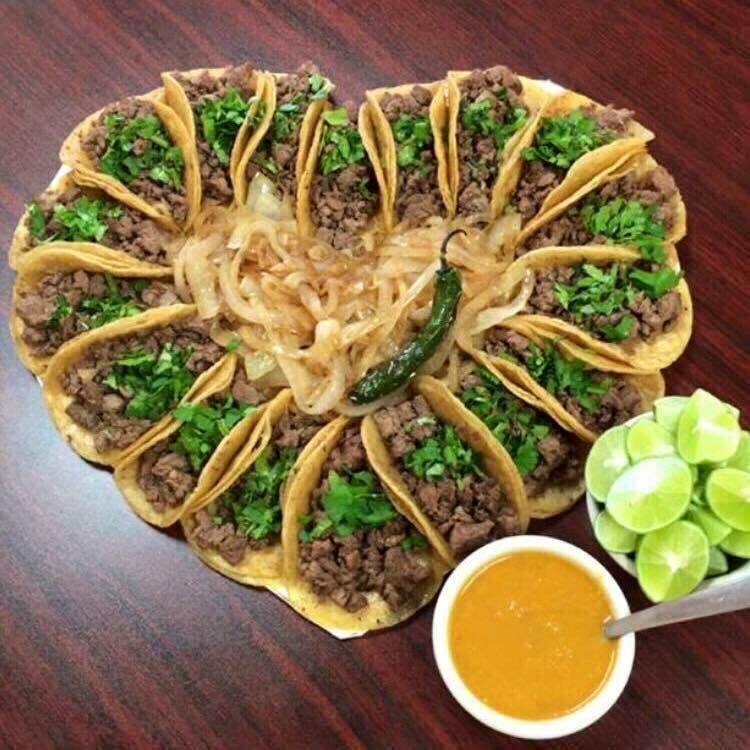 Happy Valentine’s Day to all of you taco disciples out there! We hope you and your special someone enjoy each other and the company of tacos, topped with Taco Jesus Hot Sauces of course, on this most glorious of days … Taco Tuesday & Valentine’s Day. The Official Hot Sauce of Taco Tuesday! 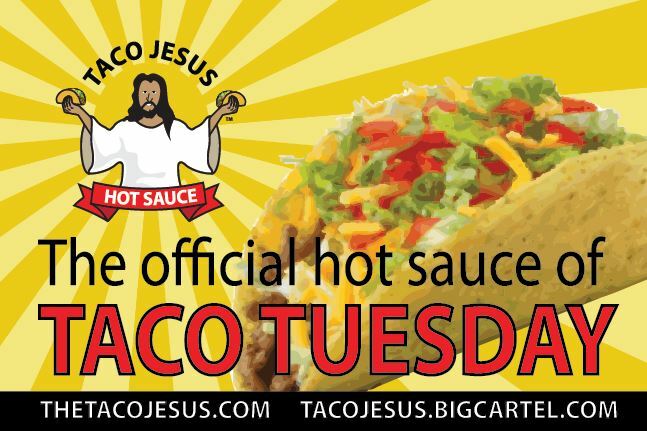 Yes, it’s officially unofficial that Taco Jesus Hot Sauce has been selected by tacos everywhere as the Official Hot Sauce of Taco Tuesday. We are so proud of this moment … thank you tacos, thank you taco lovers.